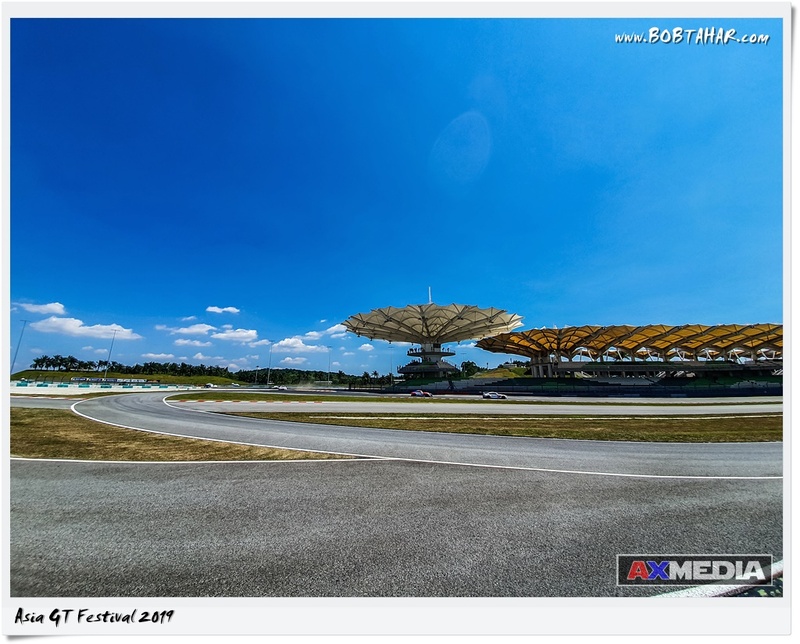 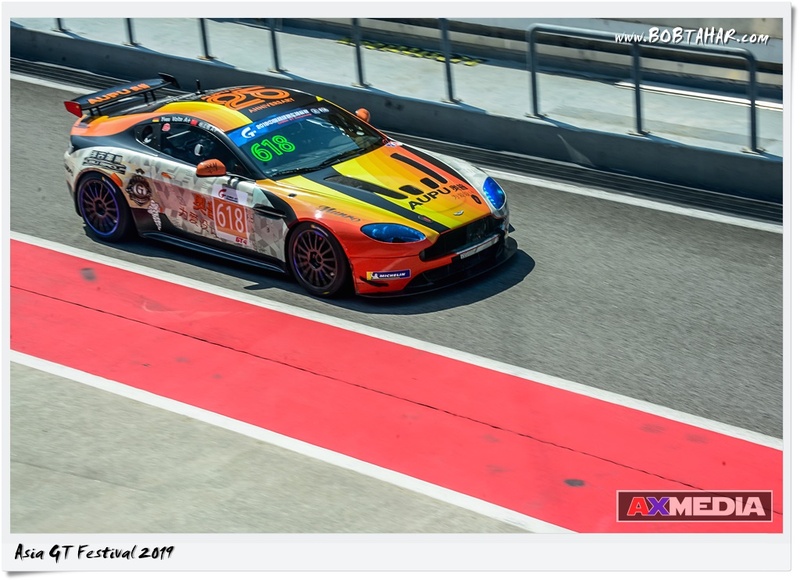 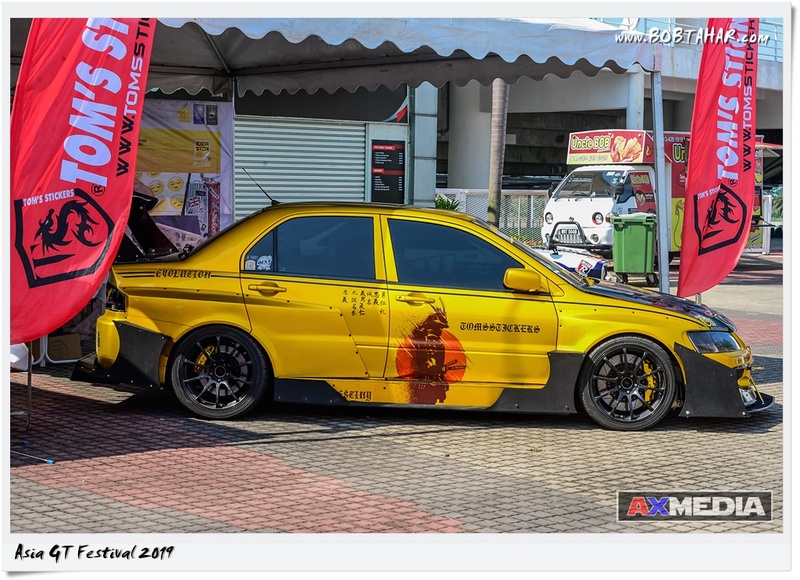 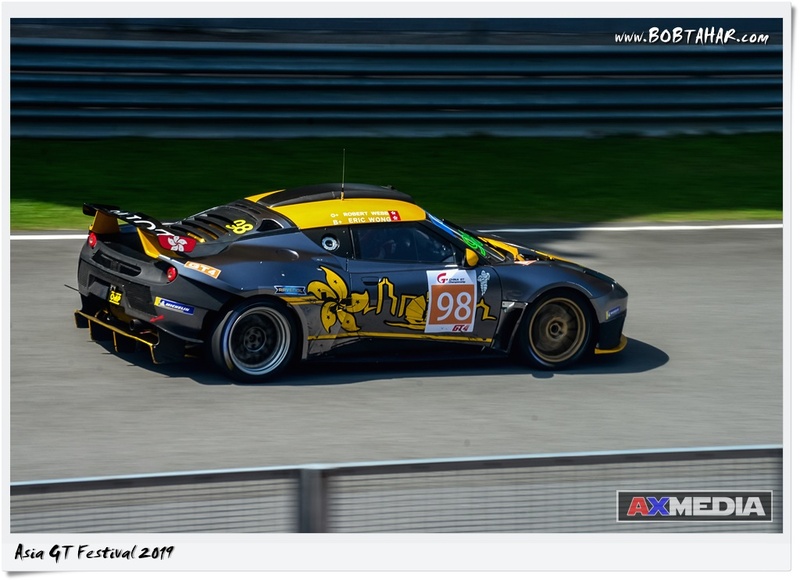 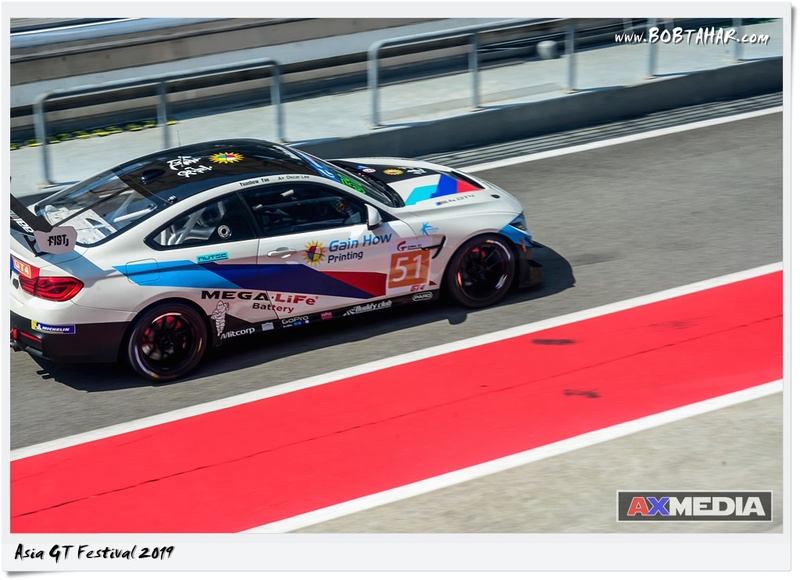 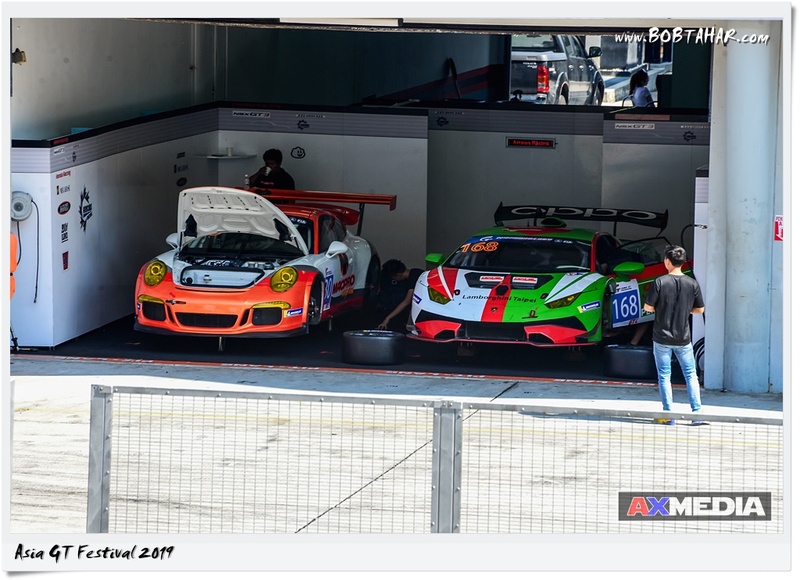 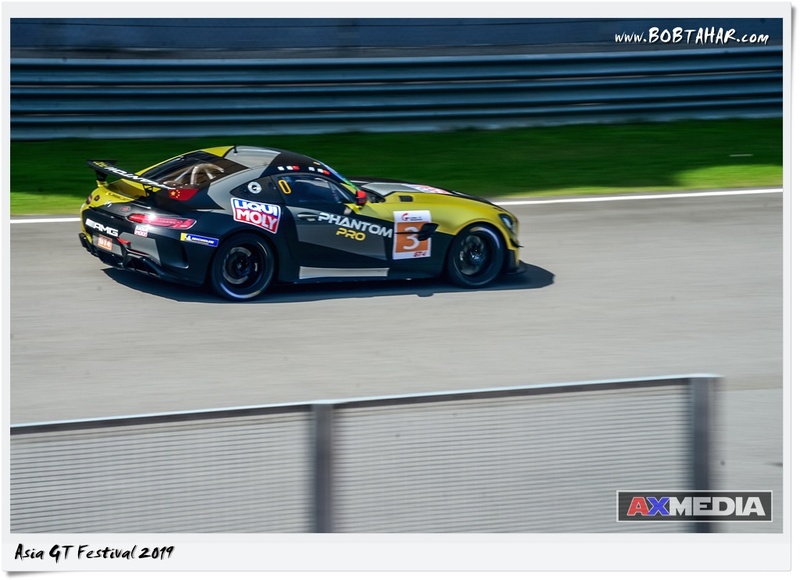 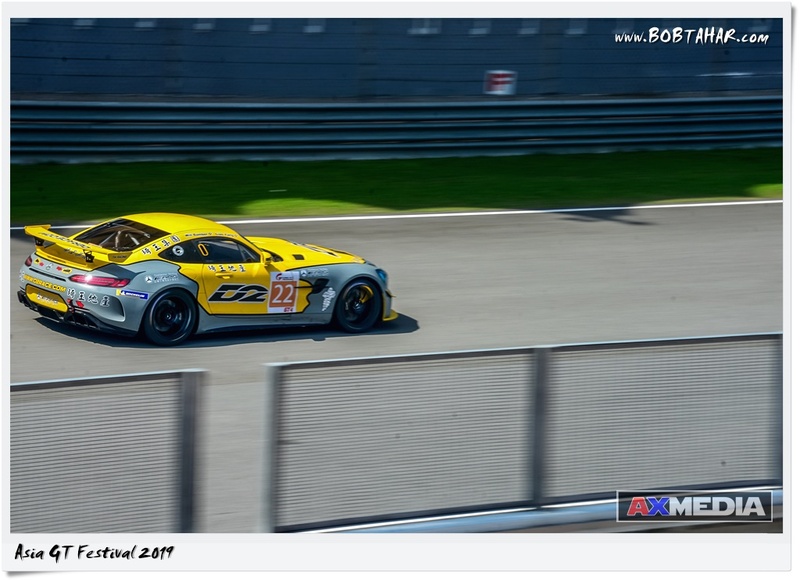 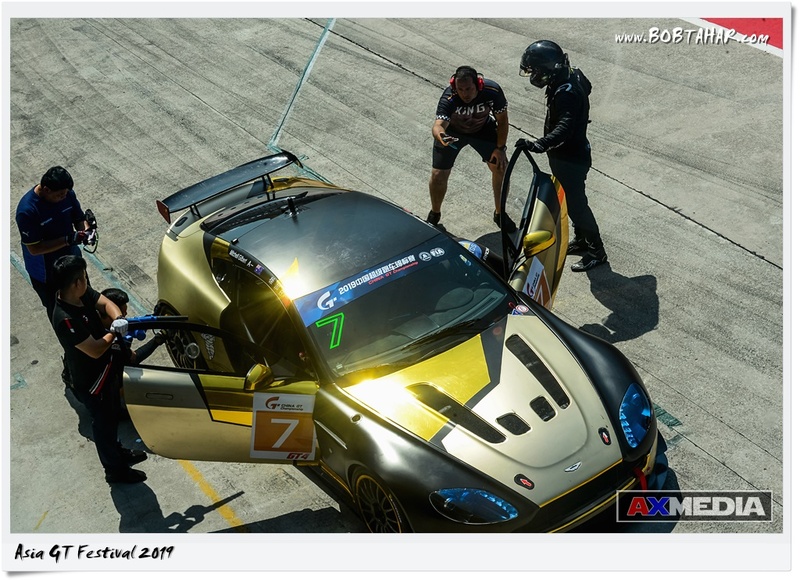 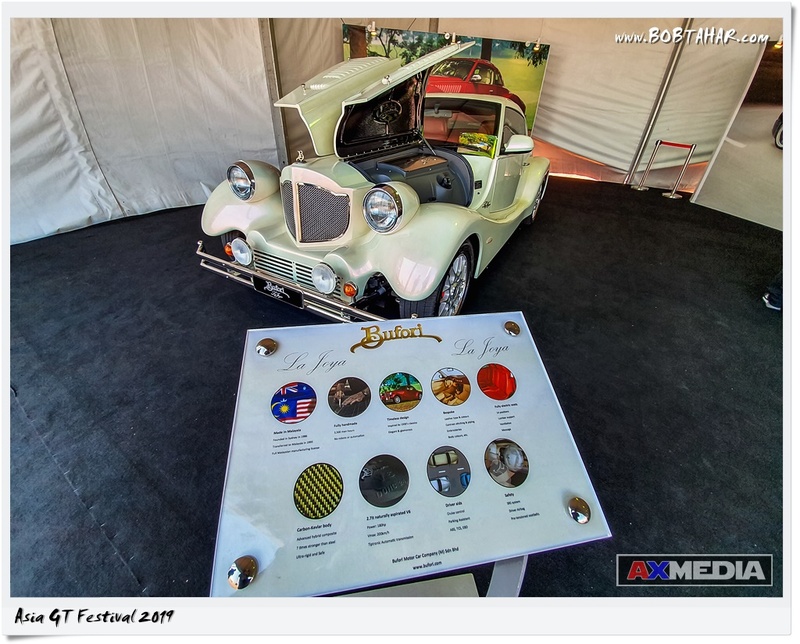 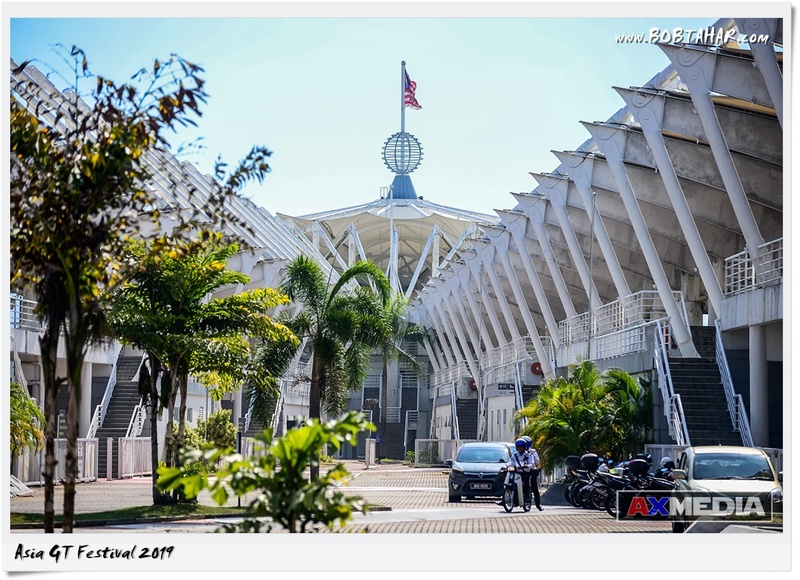 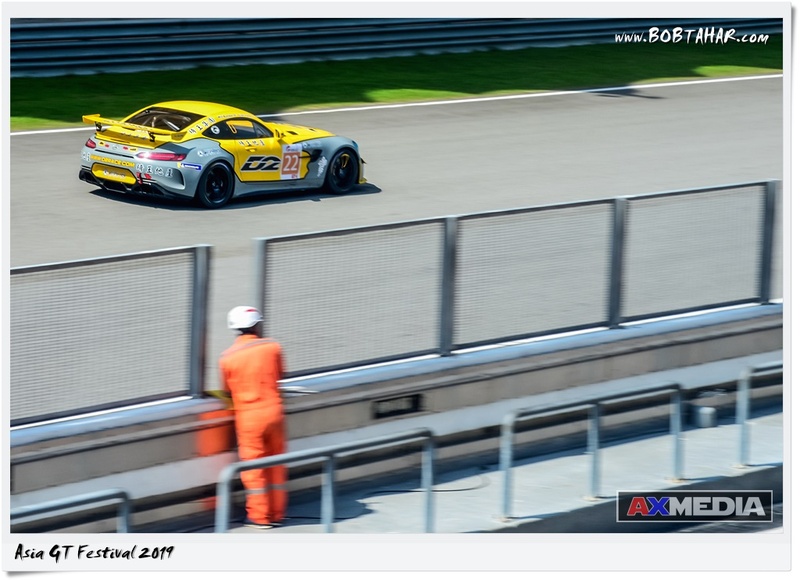 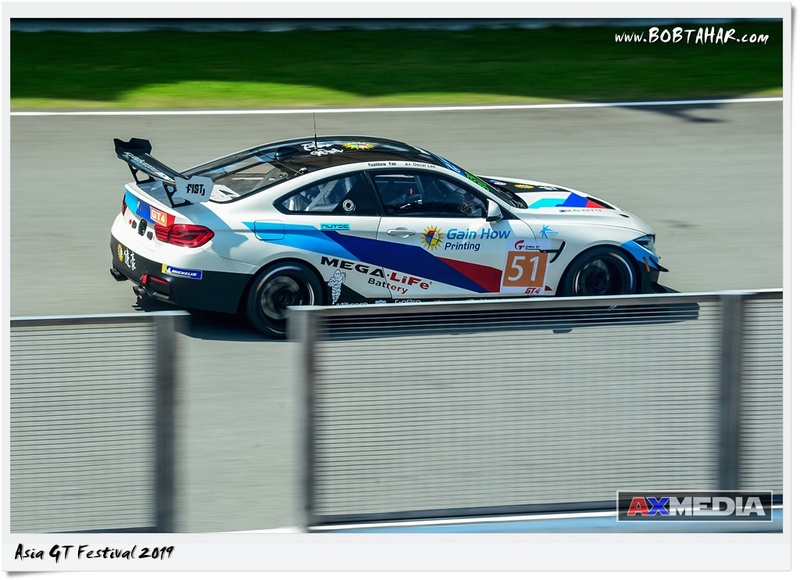 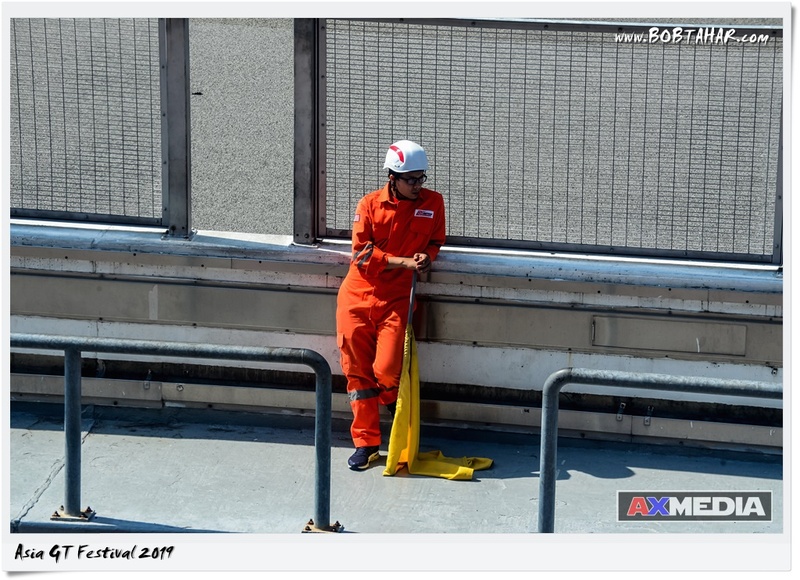 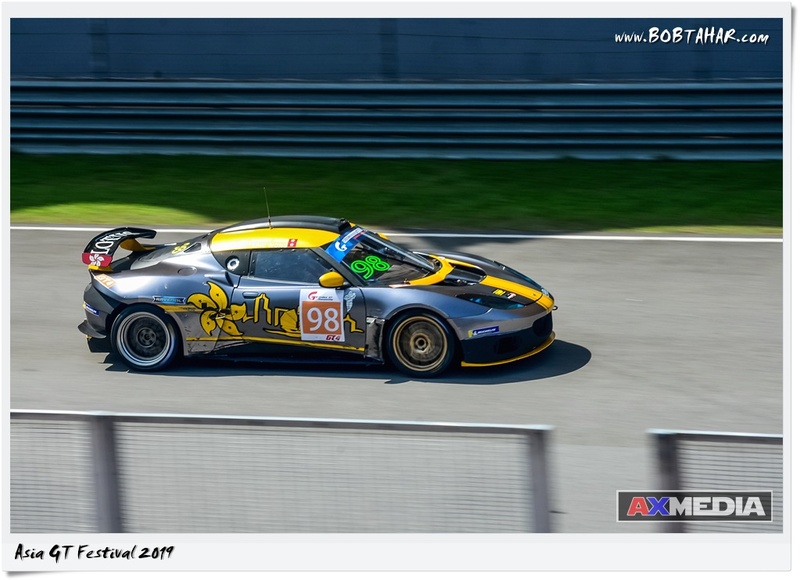 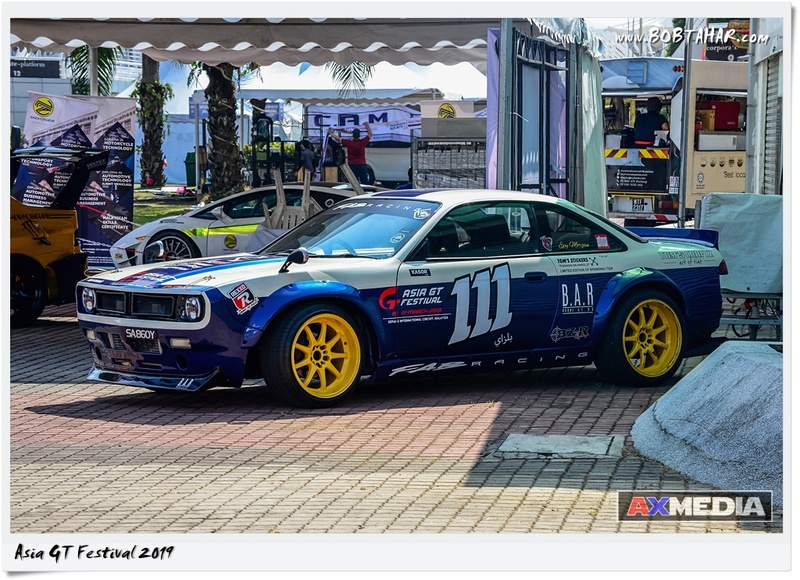 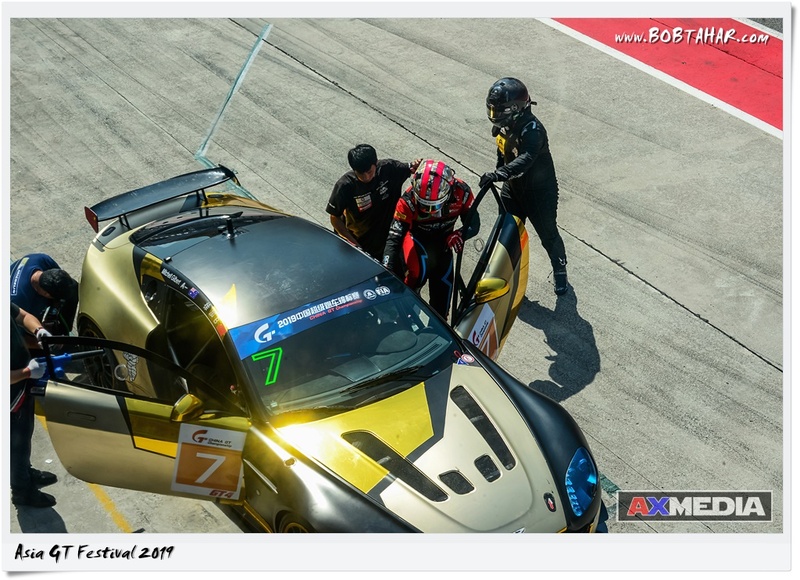 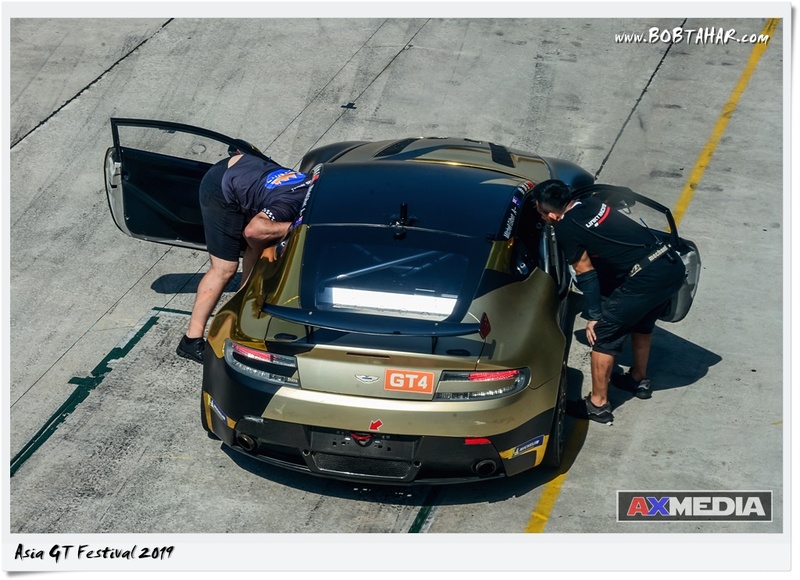 This is the Asia GT Festival 2019 held at Sepang International Circuit from 15-17 March. 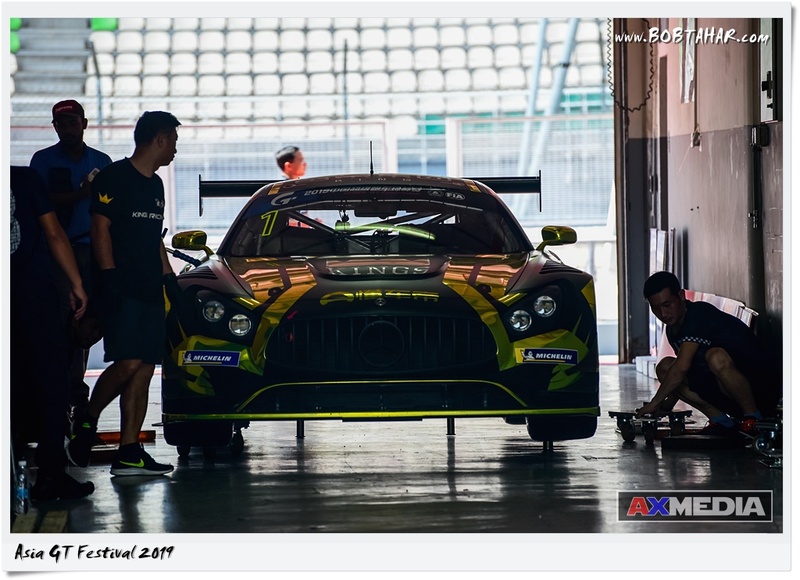 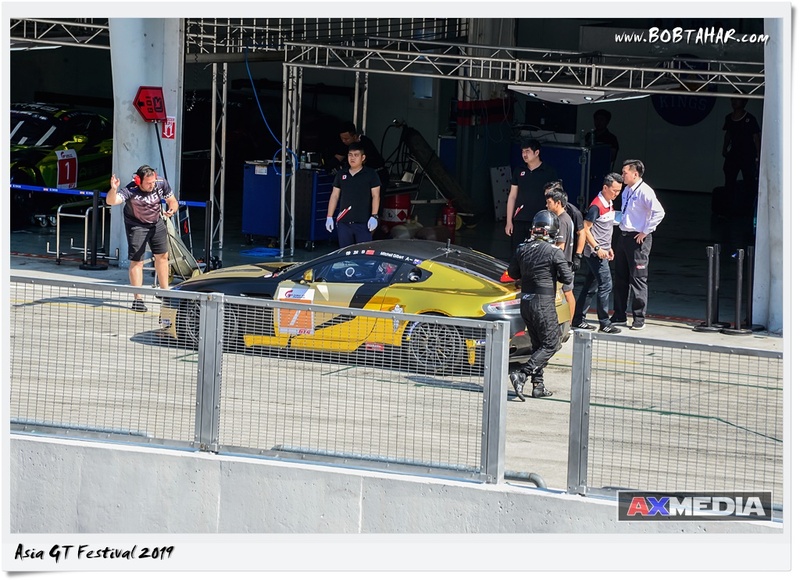 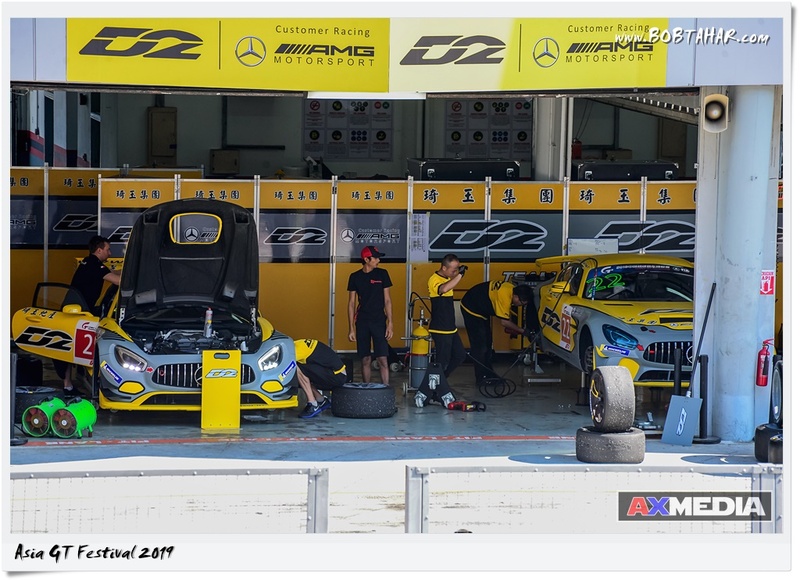 Expanding internationally for the very first time, China GT Championship will be internationally known as the Asia GT Festival. 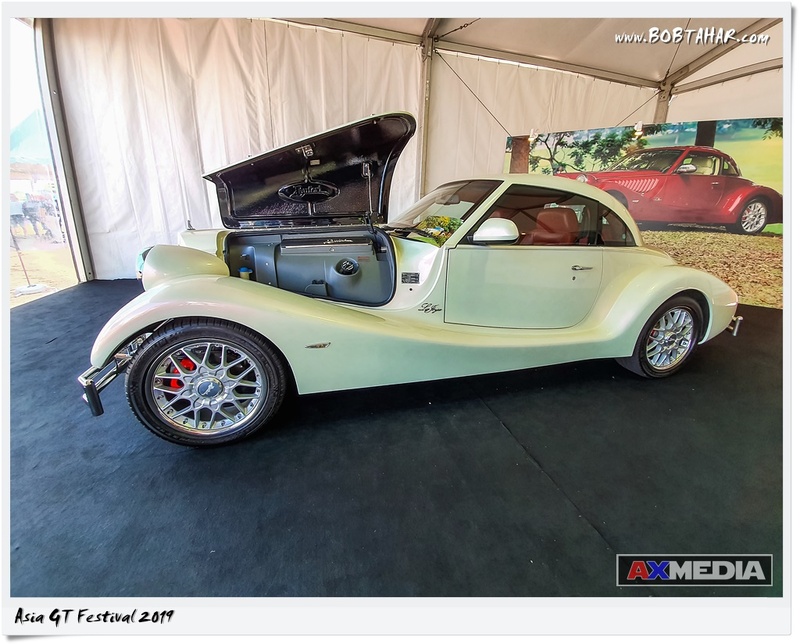 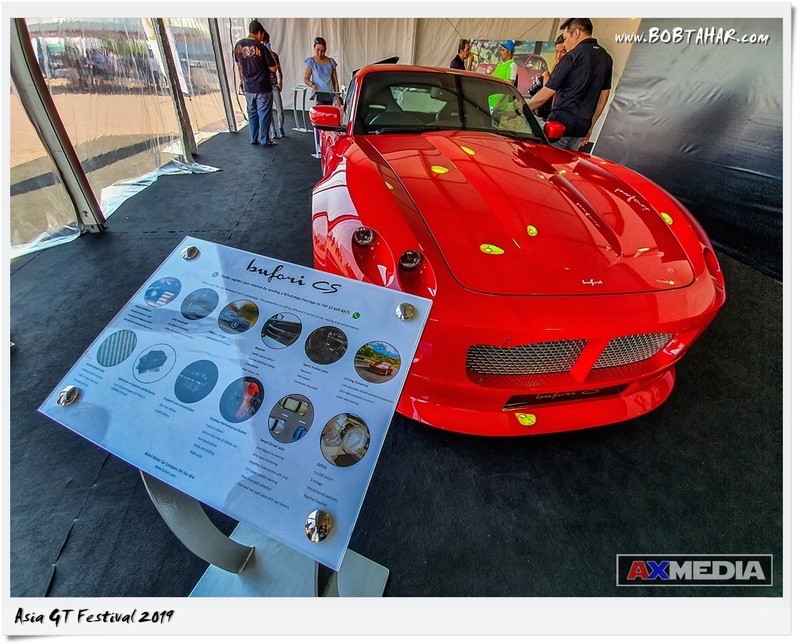 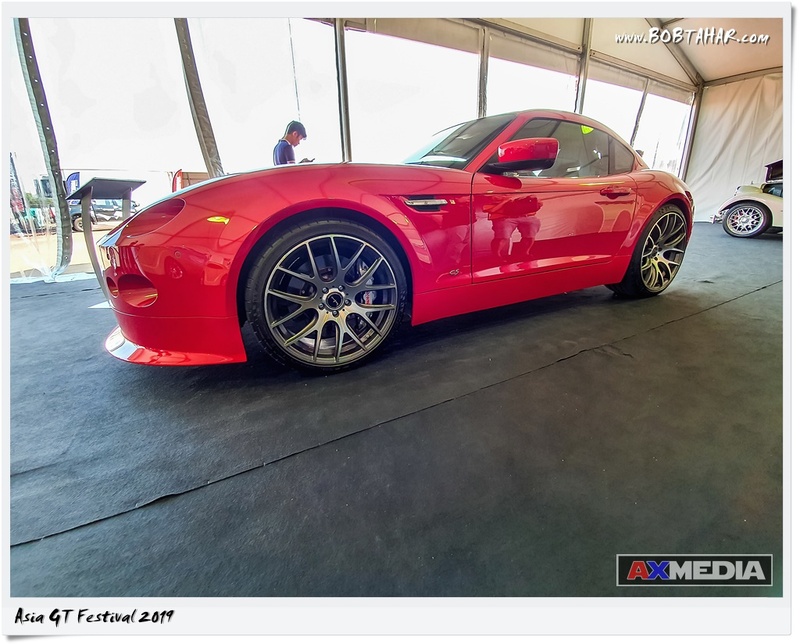 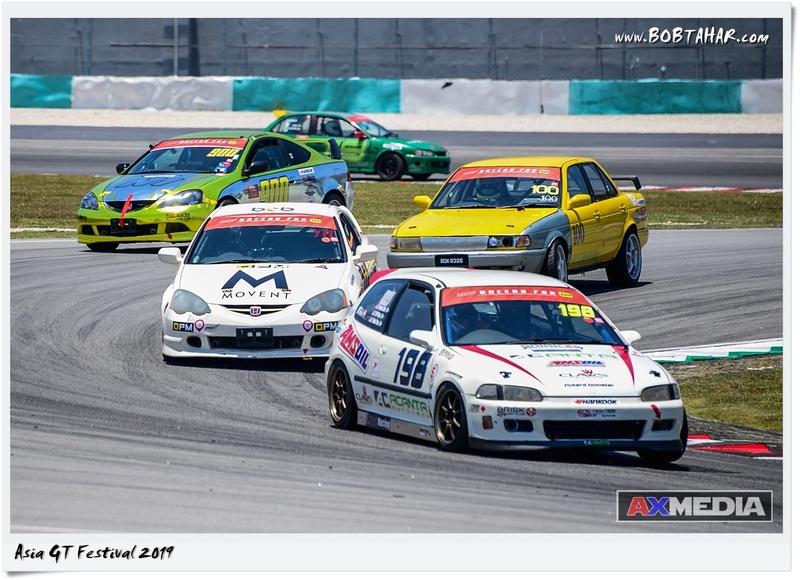 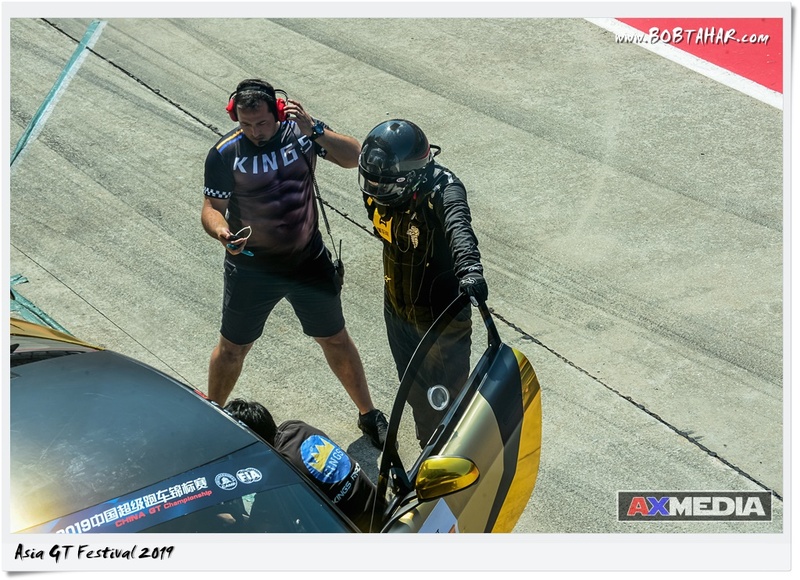 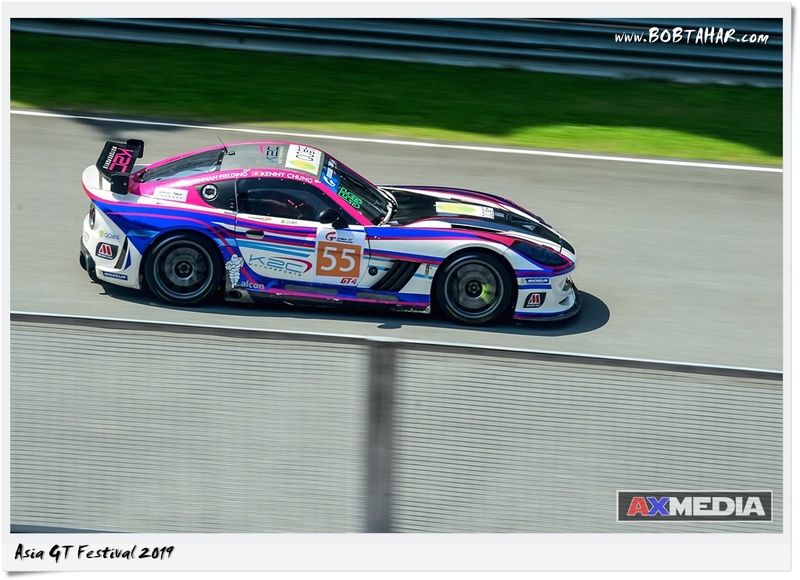 Apart from China GT, There is also Malaysia Speed Festival (MSF) race series involving cars from Malaysian local racer. 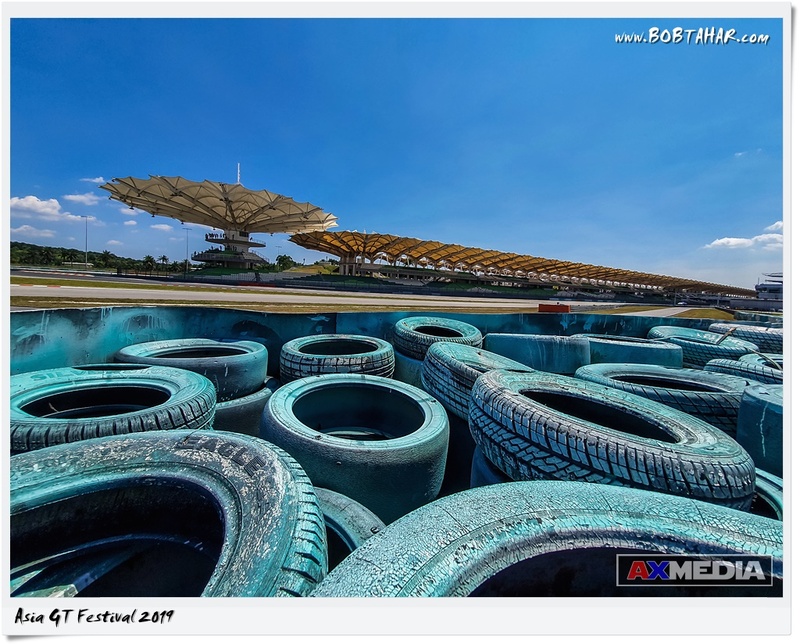 Visit and Like our Facebook page AXMedia. 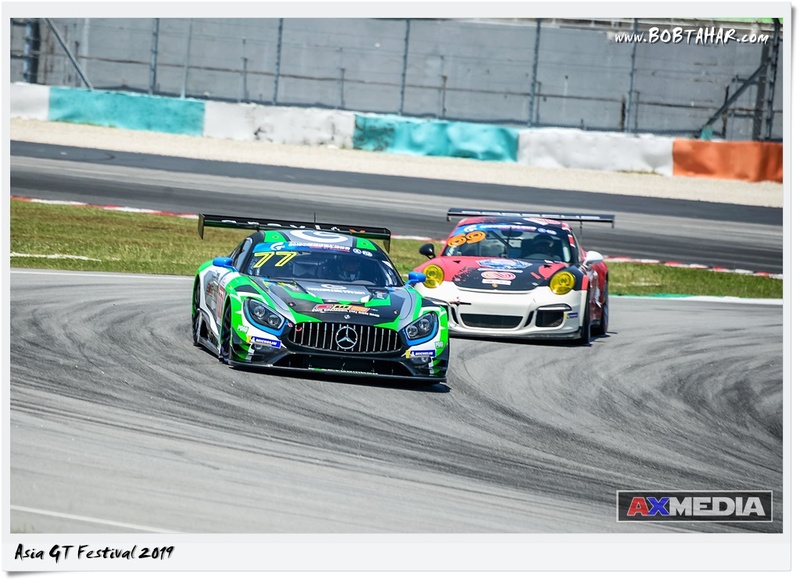 This is the Asia GT Festival 2019 held at Sepang International Circuit from 15-17 March. 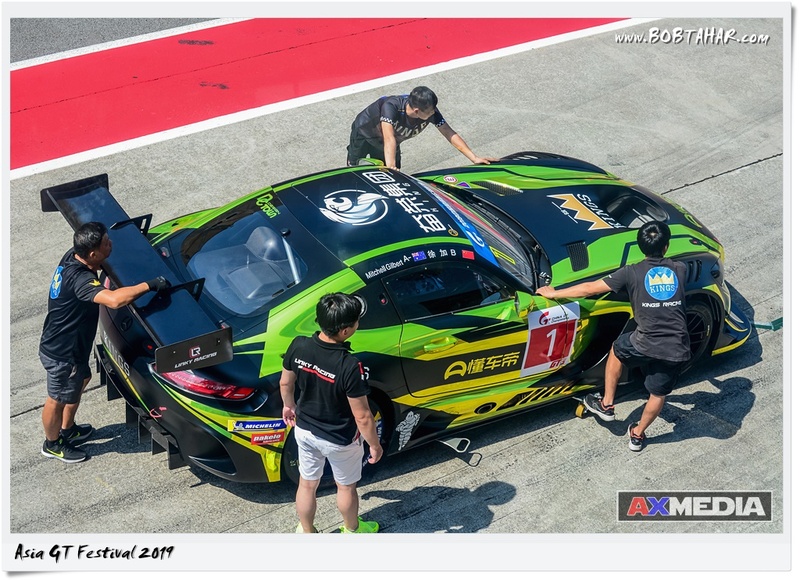 Expanding internationally for the very first time, China GT Championship will be internationally known as the Asia GT Festival.